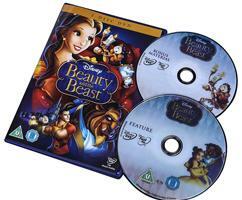 Beauty and the Beast Disney DVD:One of the most acclaimed and treasured animated films of all time is about to sweep you off your feet. 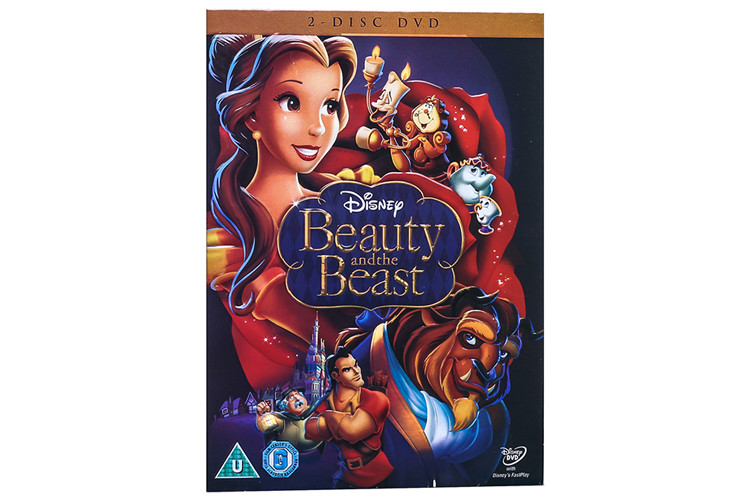 Follow the adventures of Belle, a bright young woman who finds herself in the castle of a prince who’s been turned into a mysterious beast. With the help of the castle’s enchanted staff, Belle soon learns the most important lesson of all-that true beauty comes from within. Be our guest and let the music you’ll never forget and the characters who will fill your heart cast a shimmering spell like never before.